The Thinklab is a film production and digital services company based in Madrid that specializes in creative film production and animation. 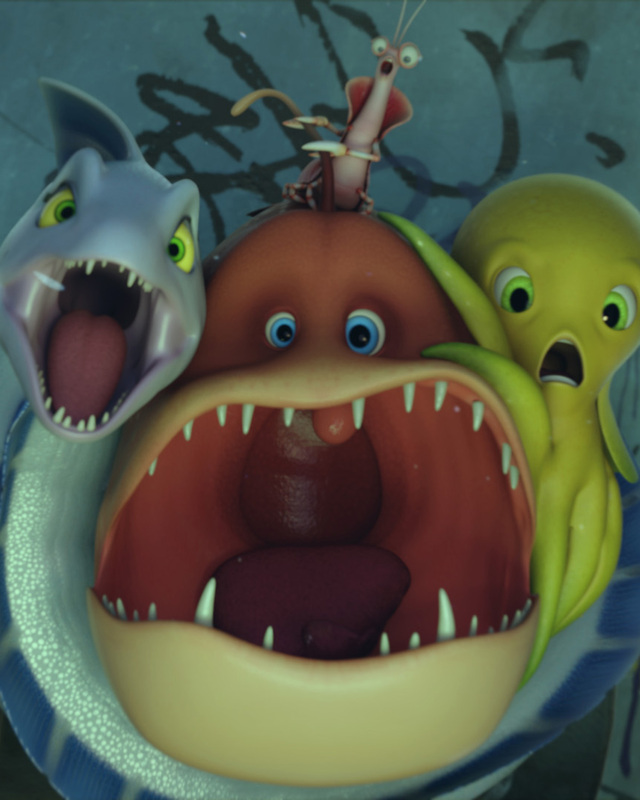 Their most recent 3D animated feature film, “Deep” was sold worldwide and will be released in the US and worldwide in the second half of 2017. Are you passionate about film? Do you love animation and life action? Do you enjoy being part of a team of amazingly talented people? Then, you will definitely want to work with us.